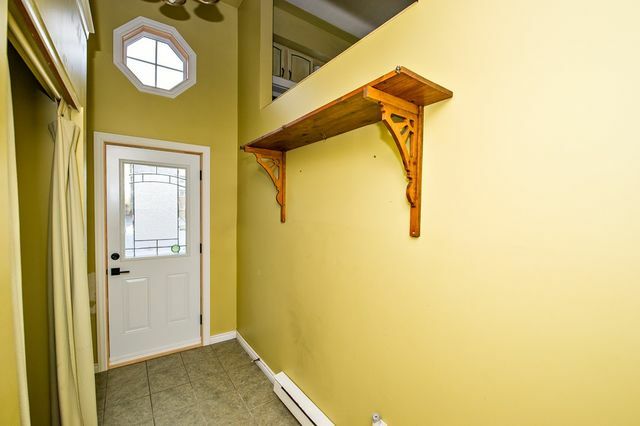 5 Baron Court, Cole Harbour (MLS® 201827496 ) Are you a first time buyer looking for an affordable, solid home in a fantastic location that you can make your own? 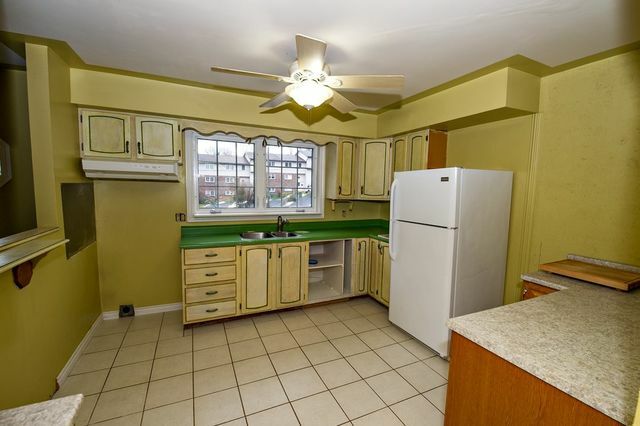 Welcome to 5 Baron Court! 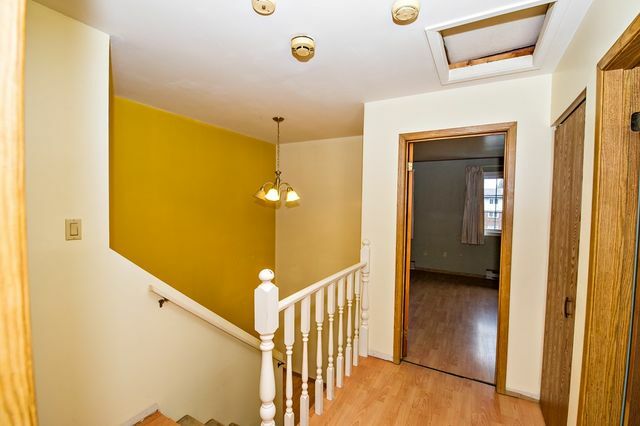 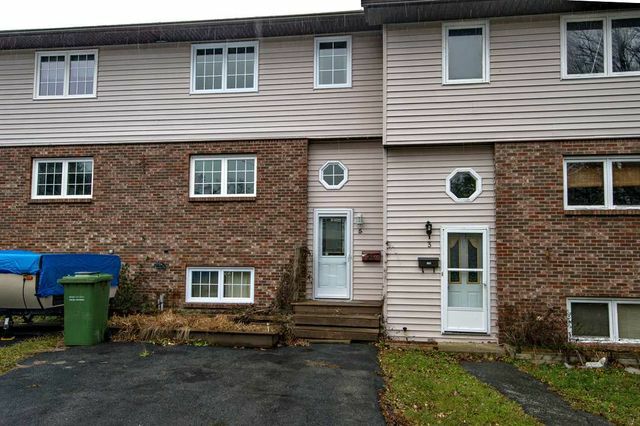 This spacious townhouse is on a quiet court and is within walking distance or just a few minute drive to amenities in Cole Harbour and Forest Hills! 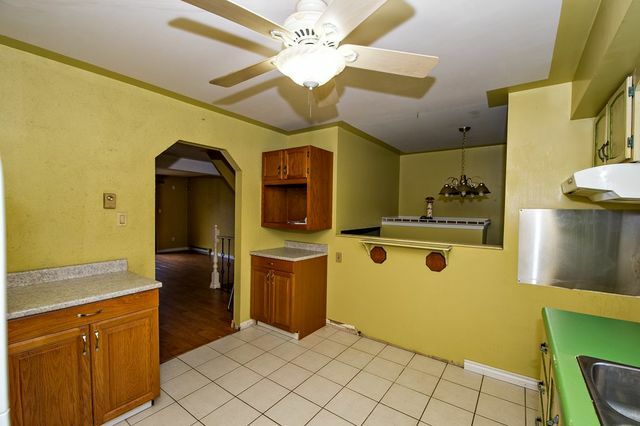 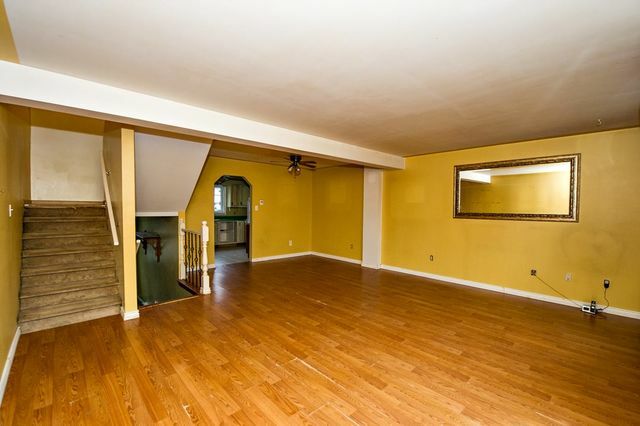 The main floor features a large living room with dining nook and bright kitchen. 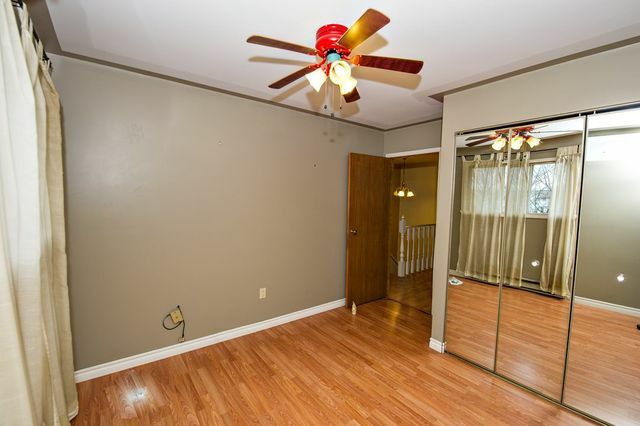 Upstairs you will find 3 bedrooms including a generous master bedroom with double closets and 4 piece bath. 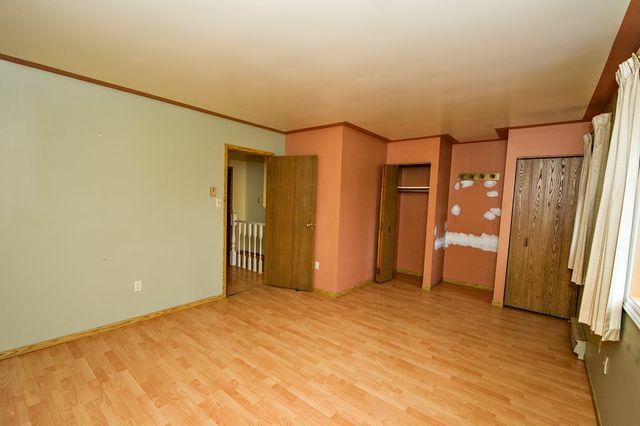 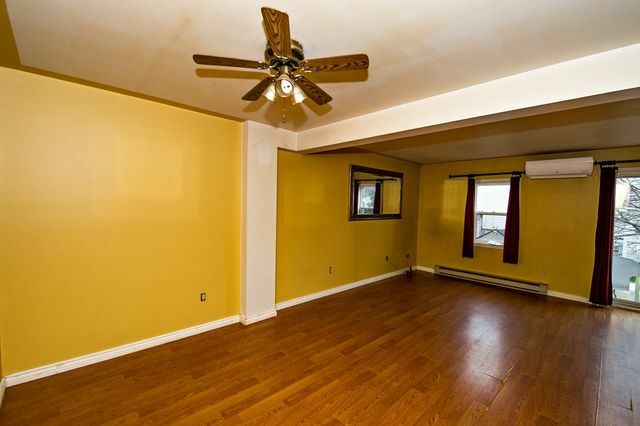 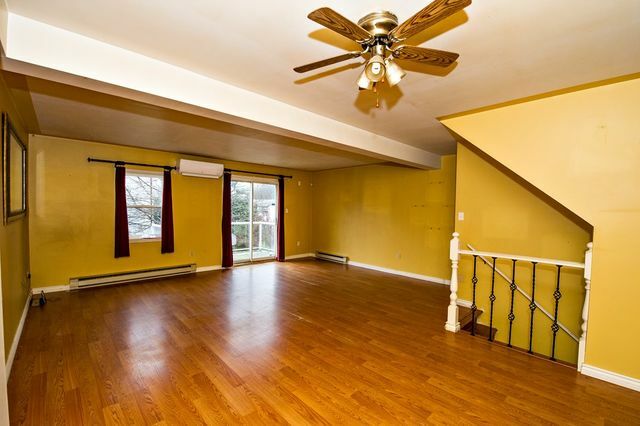 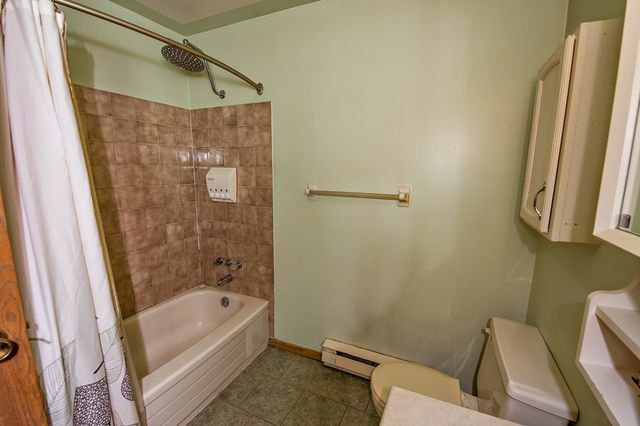 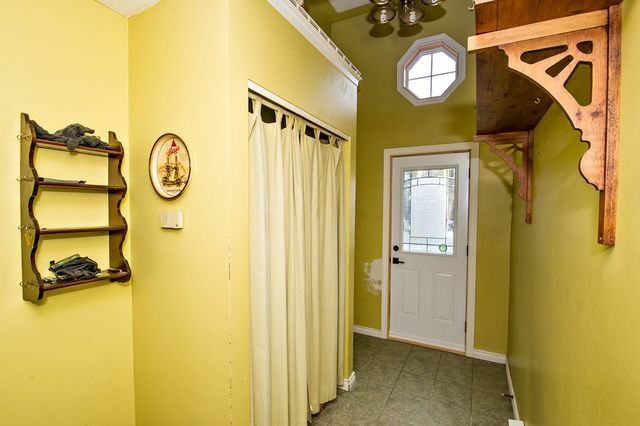 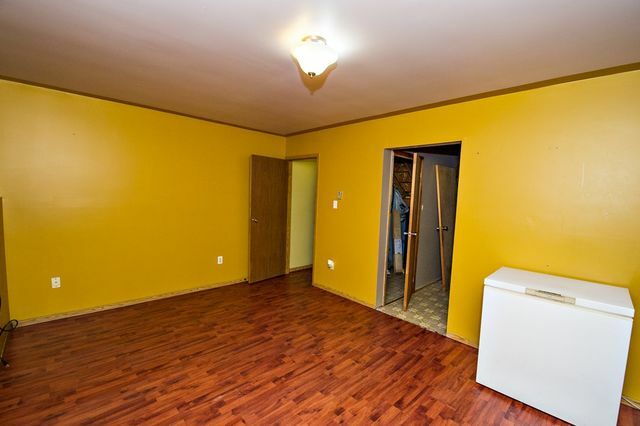 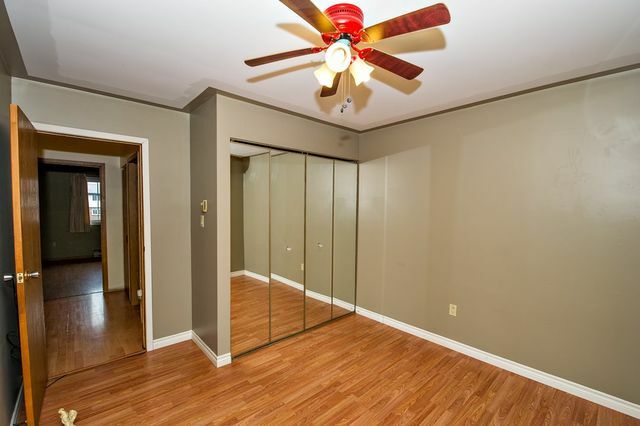 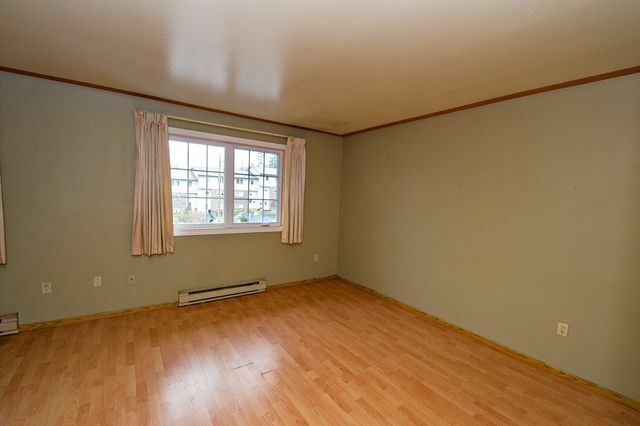 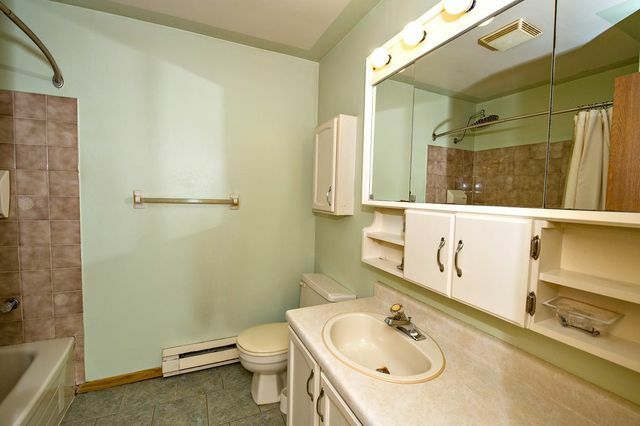 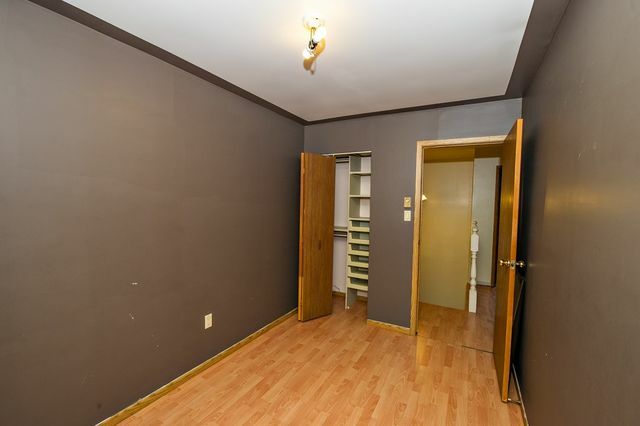 The basement has a rec room, half bath and fourth bedroom. 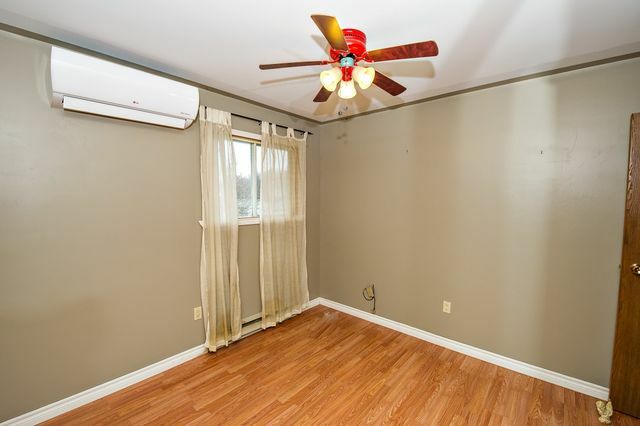 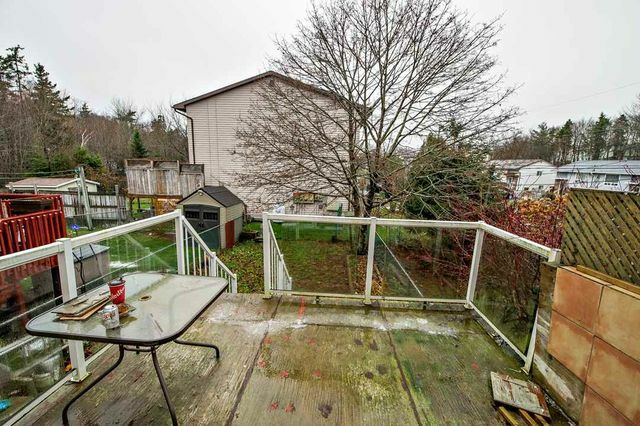 Bonus features include fenced yard (seller owns two sides), TWO ductless heat pumps installed last fall, the front of the homes has new windows PLUS a new front door and good storage space. 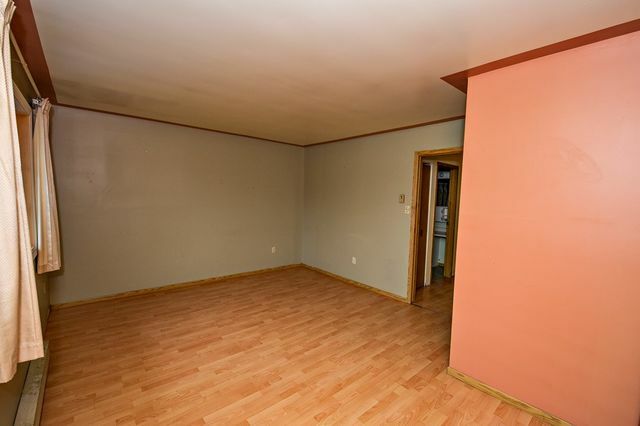 Call to book your showing today!